The stock of the Chinese solar panel maker declined nearly 12 percent Monday after the company posted its quarterly results. 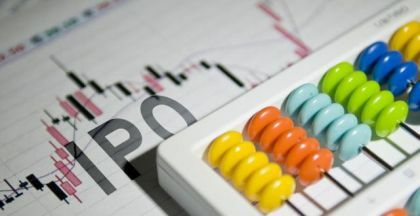 The stock of JinkoSolar Holding Co. Ltd. (NYSE: JKS) was trading down nearly 12 percent Monday after the company reported less-than-expected earnings per share for the second quarter ended June 30. The Shanghai-based solar maker said its income for the second three months was $15 million, a 109 percent increase from the second quarter last year. Earnings per share were 38 cents per American depositary share, 14 cents less than analysts expected. Despite the strong year-over-year growth, Wall Street investors responded negatively to the missed earnings, sending the stock of JinkoSolar down $1.88 to $13.95 per share before noon Monday. Shares of JinkoSolar were trading down nearly 12 percent at $13.95 per share by noon Monday. 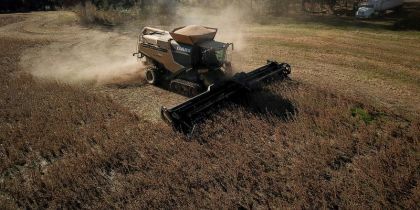 The company said revenue during the second quarter reached $915.9 million, an increase of 33 percent from the first quarter and a decrease of nearly 24 percent from a year ago. 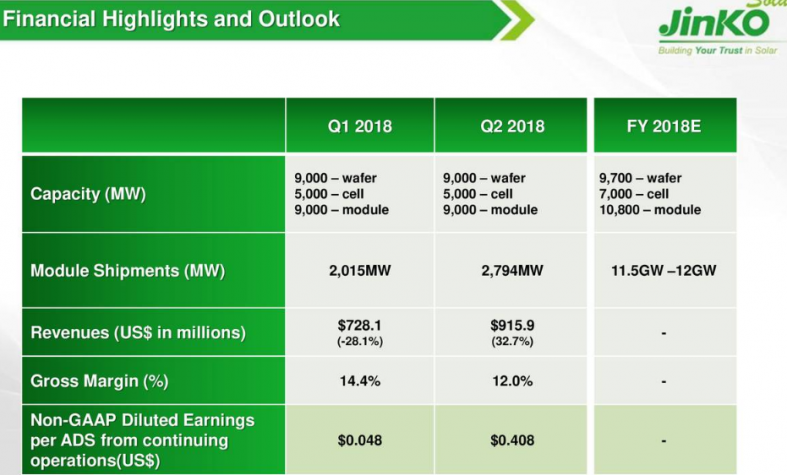 JinkoSolar attributed the year-over-year drop to a decline in the average selling price of solar modules and a slight decrease in shipments. JinkoSolar's chief executive officer, Kangping Chen, said in a statement Monday that he expected the growth momentum to continue into the second half of 2018 despite recent regulatory changes by Beijing. On May 31, the Chinese government changed its policies related to the photovoltaic (PV) solar industry, cutting subsidies and reducing the construction of solar panel farms in China. A day after the new regulations, shares of JinkoSolar declined 9 percent in trading as analysts cut their price targets and reduced their ratings on Chinese solar panel makers. Roth Capital downgraded JinkoSolar to a "sell" with a $12 per share price target. Goldman Sachs followed with a forecast of a 40 percent drop in sales volume in China's solar industry overall and brought JinkoSolar's price target down to $10 per share. In response, the company released several new project plans, announcing a supply contract with Colombia and expanding its presence in the U.S. by launching production in Florida. JinkoSolar continues to supply modules to other overseas markets and said it is tapping into the growing demand for solar panels in the Middle East, Latin America, India, and North Africa, in addition to retaining a share in China. 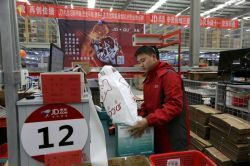 "We believe these new policies will have a relatively limited impact on our operations over the short-term and are optimistic about our future prospects," Chen said. "We already have good visibility of our order book for the entire year which is predominantly made up of overseas orders to markets which are growing rapidly and will generate significant opportunities ahead," he added. Operating expenses in the second quarter reached $95.7 million, a decrease of nearly 16 percent from a year ago, attributable to a decrease in shipping costs, the company said. As of June 30, JinkoSolar had $386.5 million in cash, cash equivalents, and restricted cash. Total solar module shipments in the second quarter reached 2,794 MW. The company's annual silicon wafer, solar cell, and solar module production capacity were 9.0 GW, 5.0 GW, and 9.0 GW, respectively. "We continued to develop high-efficiency technologies while optimizing the cost structure of our products," Chen said about the technology improvements at the company Monday. "We made significant progress in improving wafer efficiency and reducing both oxygen content and light induced degradation. We are increasing our mono PREC cell capacity which will reach 4.2GW by the end of year. We are also investing in N type technology, especially HOT double sided cell technology." 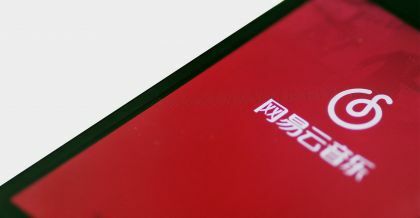 For the third quarter, the company said it expected total solar module shipments to be in the range of 2.8 GW to 3.0 GW.